In northern climates, the month of May is one superlative after another. As the trees leaf out, the canopy becomes adorned in beautiful lime green….the “other” great foliage show! Tulips, rhododendron and azaleas bloom. Flowering ornamental trees are decorated with blossoms. And then – the lilacs! 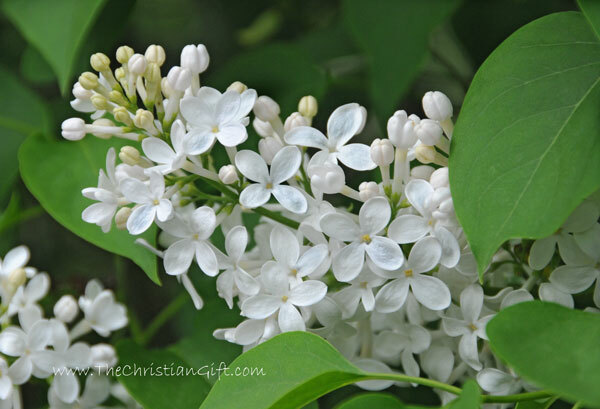 Such a sweet fragrance; who doesn’t love lilacs? Mine started blooming the other day. The state flower of New Hampshire, lilacs are just another of the scores of wonderful offerings the month of May serves up for us. Yes, the weather can be changeable. Yes, there’s much to do to get the yard and gardens in shape. And yes….here in New Hampshire, this is black fly season. (If you’ve never experienced them, count yourself lucky!) But think of the upside! It was snowing here just 7 weeks ago, and now the world is bursting with life and color and lovely things. In my view, there is nothing as spectacular as May and all the treasures that come with it.